Step 1 - Is your friend already living with her soon to be husband? 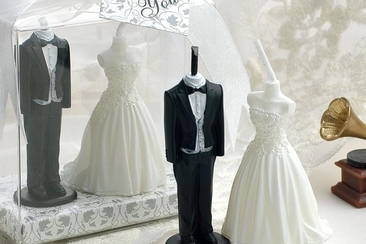 Shopping for the perfect wedding gift is always a daunting task, but when it comes to a close friend, there is, even more, pressure to find the perfect gift. You not only want to find the perfect gift for the happy couple, but you want one that will also signify the many years of friendship you have shared. Besides, while you want the gift to be thoughtful, you shouldn’t spend so much time stressing over it, the most memorable gifts are often ones that are not expensive and usually not even on the registry list. Need ideas for "gifts to your friend for her wedding"? Read on for some great tips and recommendations! Many people get stumped when trying to find the perfect gift simple because they overthink it. When shopping for a wedding gift, run through these steps if you find yourself walking in circles in the store. If they are already living together, then most of the traditional gifts aren’t necessary and you can instead skip the basics and go for some fancier items. Spa-like bath towels, ultra-plush comforters? Why not?! 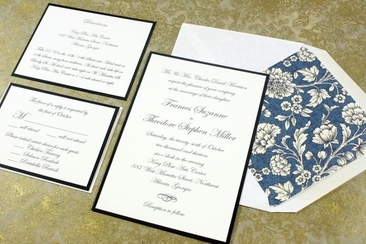 From candid shots of the wedding planning process, the music from their wedding song, or a collection of favorite recipes the couple loves, you can frame, laminate or create a unique album that your friend will be able to treasure for years. On average, you can look at spending from 100 to 150 dollars on the wedding gift, but if this is slightly out your budget, you can go with a less expensive gift. Put less focus on the price tag and more focus on the meaning of the gift and your friend will love it even more! Pool your money with other friends and family members to contribute to a larger gift. It is especially common for couples to register for larger furniture pieces if they are already living together, so think of something bigger when asking for ideas about gifts to your friend for her wedding and get others to contribute to it together. 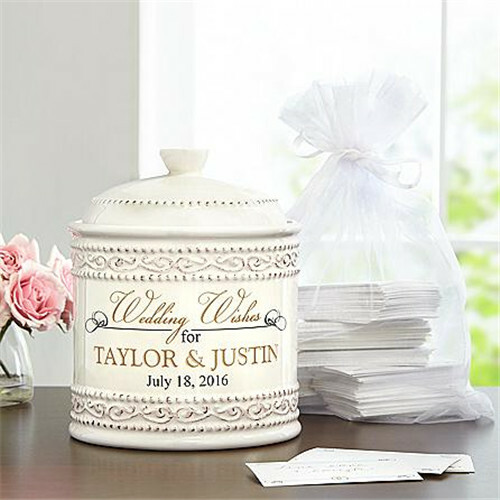 Monogrammed towels or creative artwork that includes the couple's married name are great personalized items that can make the perfect thoughtful wedding gift. 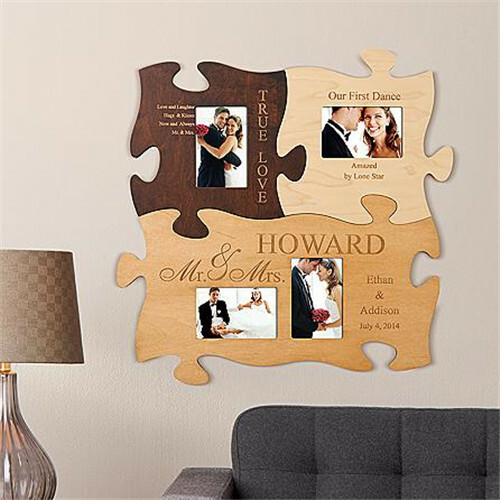 These are popular items that play tribute to their new lives together and you can always think outside the box to find a one of a kind gift for your friend and her new husband. While not many couples will open their gifts during the reception, more and more couples are choosing to open at least a few of the gifts in front of their guest so you don’t want to give them anything that would embarrass them in front of their friends and family. Give the more personal items like lingerie or honeymoon night gifts on the bachelor/bachelorette party. After going through the six steps, you can easily begin to narrow down the type of gift you’d like to buy. For a little inspiration, we’ve compiled a list of some unique and thoughtful gifts to consider. 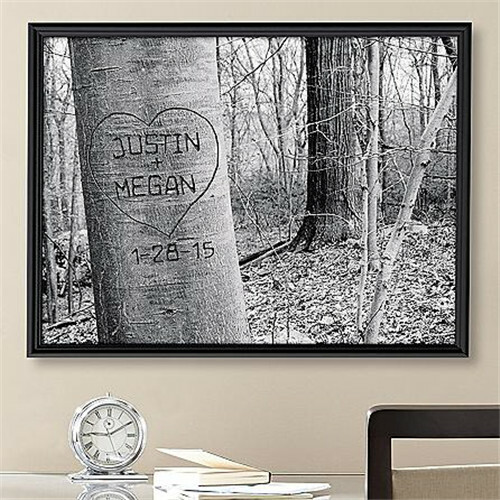 One unique gift that actually stretches canvas over a wood frame with the happy couple’s name actually carved into the piece can be the perfect piece of art for your friend. Find something that puts a different twist on a popular item for something more original and one of a kind. This gift is a great idea for your friend if she loves to entertain. 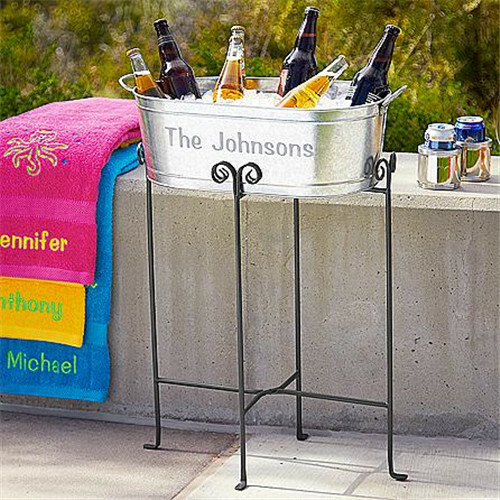 Your friend will be getting a lot of the necessities from most of the other guest, or maybe she already has what she needs, so why not give her something else for her home that is both personalized and useful? What to buy as gifts to your friend for her wedding? Something you can completely customize that she will get plenty of use out of and reminds her of you each time she uses it! 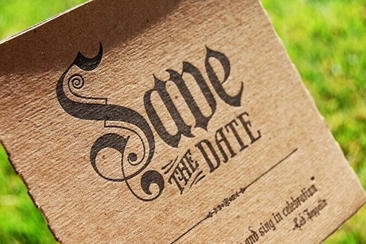 With this gift, you can include the couple’s name as well as some of their favorite things to do or places, and don’t forget the wedding date to signify the special occasion. The perfect gift for the coffee loving couple. 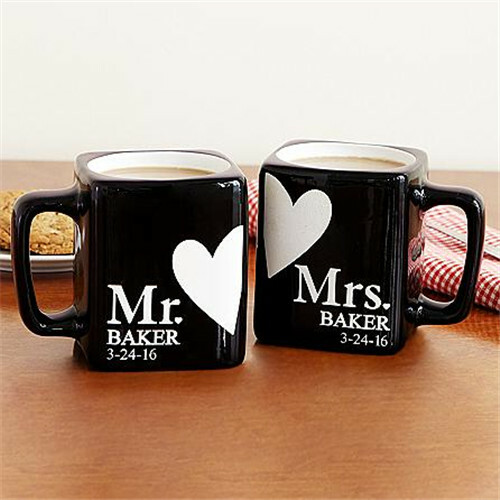 Most people will begin their day with a fresh cup of coffee and these cute mugs are sure to remind her of you each time she takes a sip. 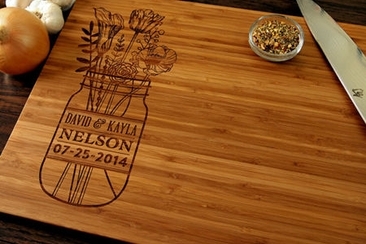 You can surprise the happy couple with this thoughtful gift on their wedding day. Just be sure to run it past the planner or parents first. Place it next to the guest book so all the guest can fill out a well wishes card. Your friend will greatly appreciate the thought it took to stage such a surprise that will give her countless memories of the special day. 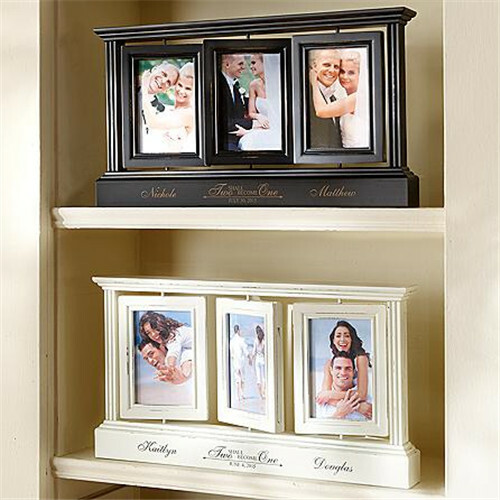 Picture frames are a popular gift to give on a wedding but why keep it at just a stationary one? With this gift, your friend has the ability to display 6 pictures at once and can change the one’s displayed in a room without having to actually change out the pictures. Unique and thoughtful! Include pictures you have of the happy couple from the time they first starting dating all the way up to the wedding day. Leave one of the spots open so they can place one of their wedding photos in it. 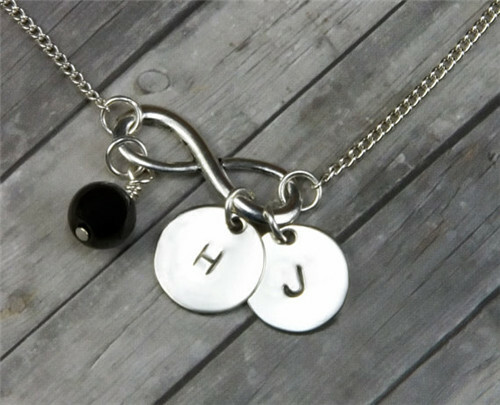 Have your initials stamped on a beautiful necklace to let your best friend know you’ll be friends for eternity. Gifts to your friend for her wedding can be something sweet and really play tribute to the friendship you two have. 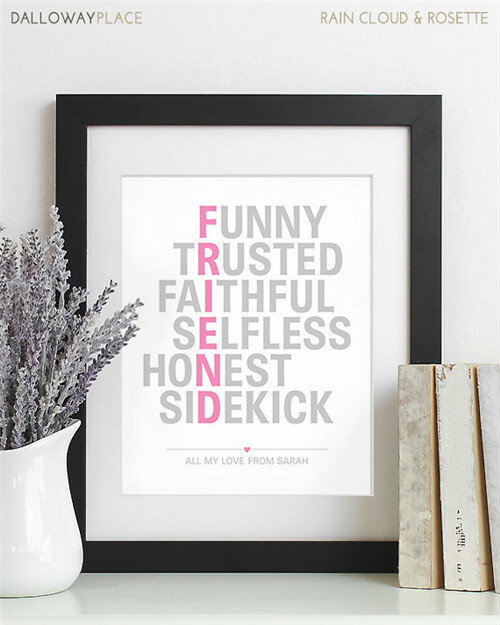 You can have the “FRIEND” done in your best friend’s favorite color and this is a great gift that not only sums up what your friendship means but also the one she has with her new husband. This is one gift that can have your best friend feeling lavish any time she uses them. 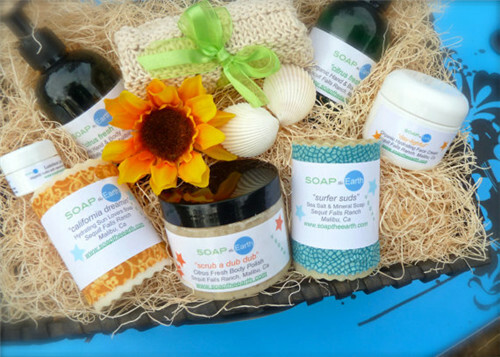 A gift basket of her favorite scented bath products can be a great addition to the towel set or other bathroom accessories you purchase for the happy couple. Does the bridal party give gifts? No matter you are the bride or the groom, or a member of bridal party, this question is often asked. 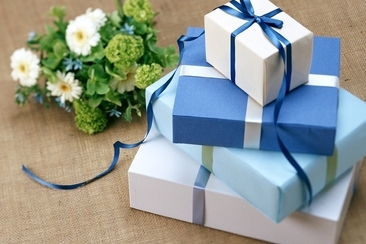 Traditionally, the wedding gift should be given. Excited to receive those generous gifts on the wedding day, but do you know when to open wedding gifts received early or on wedding day? Know these etiquettes before tearing them open.